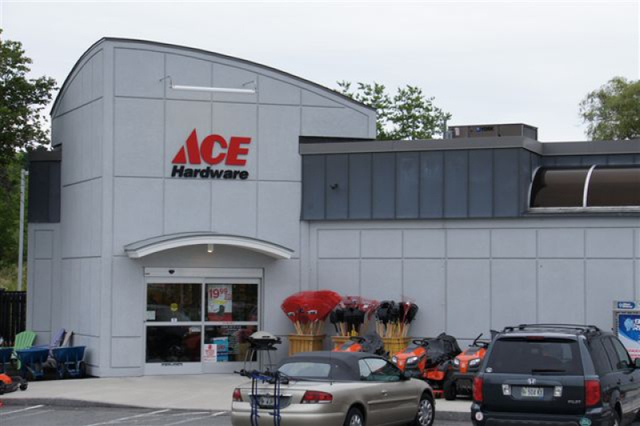 Falmouth Ace Hardware is locally owned and managed by Kathryn Dobrowolski and Andre Landry. We offer our customers friendly service and over 26,000 high-quality products – from paint to light bulbs to a huge selection of nuts and bolts. Our helpful staff provides advice and assistance with projects such as updating complex plumbing, electrical repairs, painting, and maintaining impeccable yards. 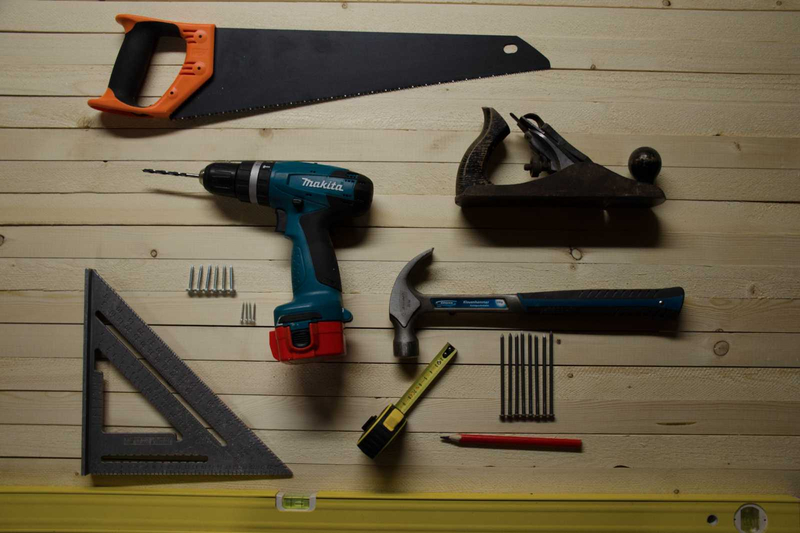 Our service offerings include equipment rental by the day or half-day, small engine repair, propane exchange, knife, chainsaw, and blade sharpening, key cutting, glass cutting and screen repairs. Need Help? Ask one of our experts. © 2019 Falmouth Ace Hardware.